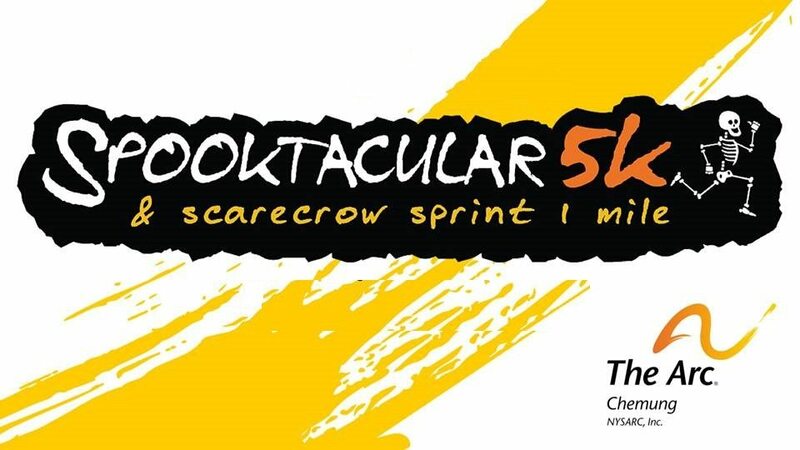 This event is a family-friendly, Halloween-themed, chip-timed, fundraising run/walk. Parents are invited to push their little gremlins along the course in strollers and friendly dogs on leases are invited to participate as well. Costumes are encouraged but not required. 100% of the funds raised will stay local to support The Arc of Chemung’s Recreation Program!